Evans wins the People’s Choice Award for favorite action movie actor. Azalea performs Beg For It during the Peoples Choice Awards Show promoting her album The New Classic. 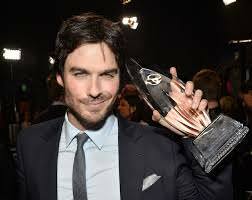 Somerhalder wins People’s Choice Awards for Favorite Sci-Fi/Fantasy TV Actor. 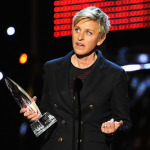 DeGeneres wins People Choice Award for Favorite Day Time TV Host for her show The Ellen DeGeneres Show. 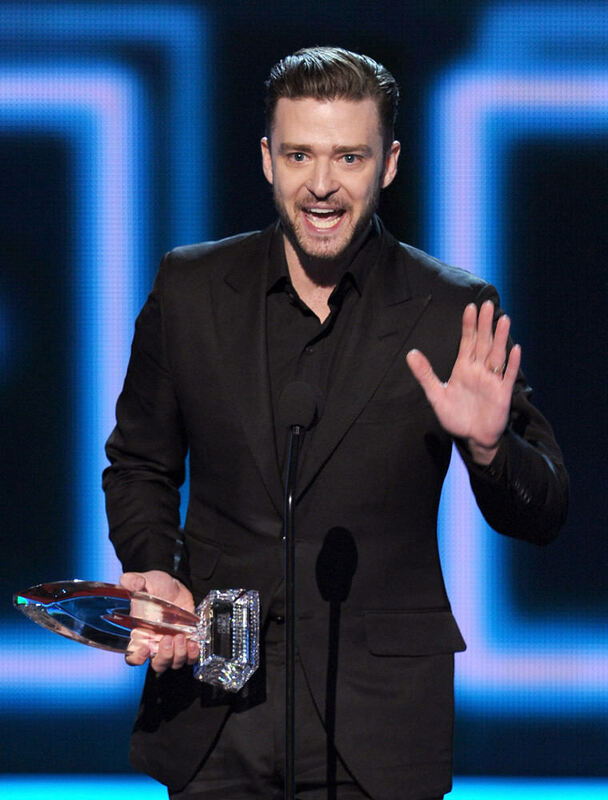 Timberlake wins People’s Choice Award for Favorite R&B Artist. 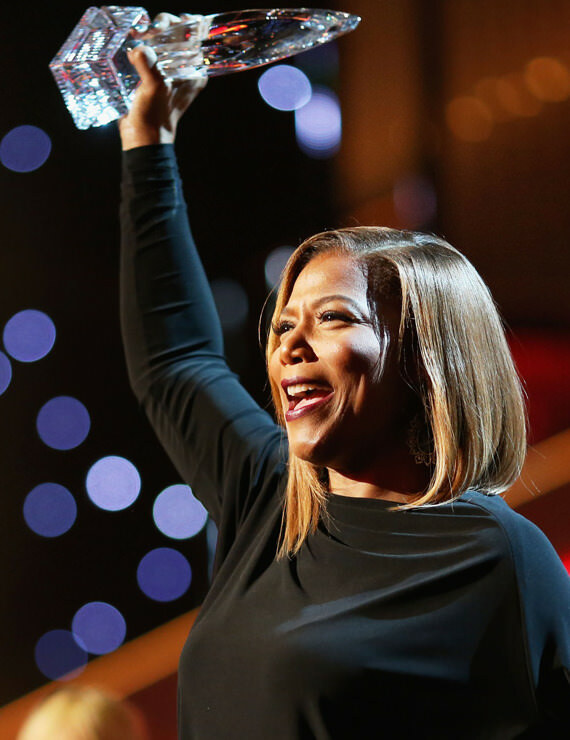 Queen Latifah wins Peoples Choice Award for Favorite New Talk Show Host. Katic wins People’s Choice Award for Favorite Dramatic Actress. 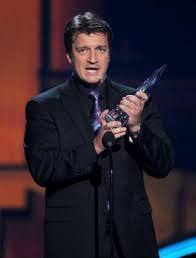 Fillion wins Peoples Choice Award for Dramatic TV Actor. 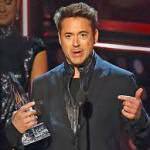 Sandler wins People’s Choice Awards for Favorite Comedic Movie Actor. One Direction wins People’s Choice Award for Favorite Band. Bullock wins People’s Choice Award for Favorite Comedic Movie Actress. 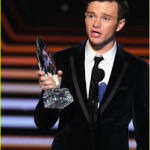 Morgan wins People’s Choice Award for Favorite Actor In A New TV Series. 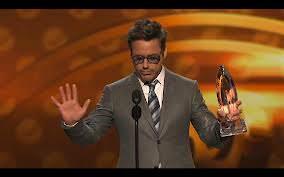 Bullock wins Peoples Choice Award for Favorite Dramatic Movie Actress. 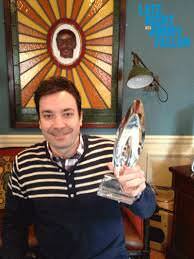 Timberlake wins Peoples Choice Award for Favorite Male Artist. Gellar wins People’s Choice Award for Favorite Actress In A New TV Series. 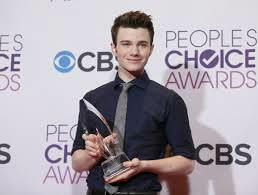 Hale wins People’s Choice Award for Favorite Cable TV Actress. 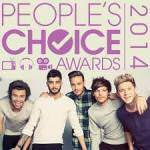 Spears wins Peoples Choice Award for Favorite Pop Artist. 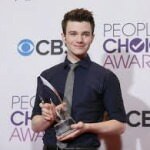 Colfer wins a People’s Choice Award for Favorite TV Comedic Actor. 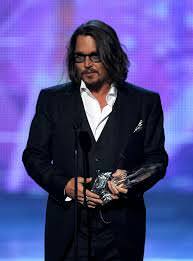 Depp wins People’s Choice Award for Favorite Movie Actor. 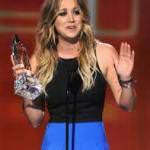 Cuoco wins People’s Choice Award for Favorite Comedic TV Actress. Bullock wins People’s Choice Award for Favorite Movie Actress. 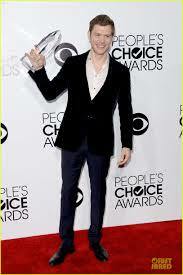 Swift wins People’s Choice Award for Favorite Country Artist. 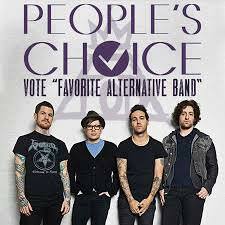 Paramore wins People’s Choice Award for Favorite Rock Band. 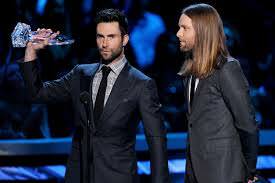 Maroon 5 wins People’s Choice Award for Favorite Band. 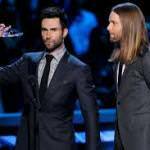 Swift wins People’s Choice Award for Favorite Country Artiest. The Wanted wins People’s Choice Award for Favorite Breakout Artist. Pompeo wins People’s Choice Award for Favorite Dramatic TV Actress. 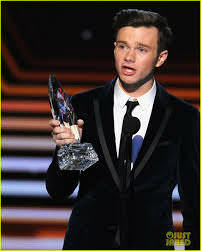 Colfer wins People’s Choice Award for Favorite Comedic TV Actor. Lawrence wins People’s Choice Award for Favorite Movie Actress. 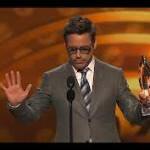 Bullock wins People’s Choice Award for Favorite Humanitarian. 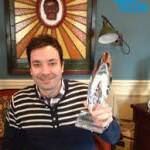 Fallon wins People’s Choice Award for Late Night Talk Show Host. 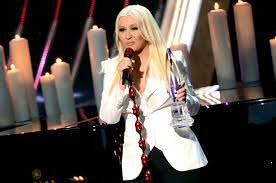 Aguilera wins People’s Choice Award for Favorite Peoples Voice. 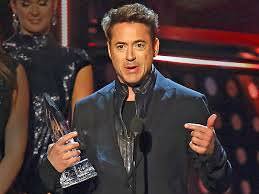 Lovato wins People’s Choice Award for Favorite Celebrity Judge. 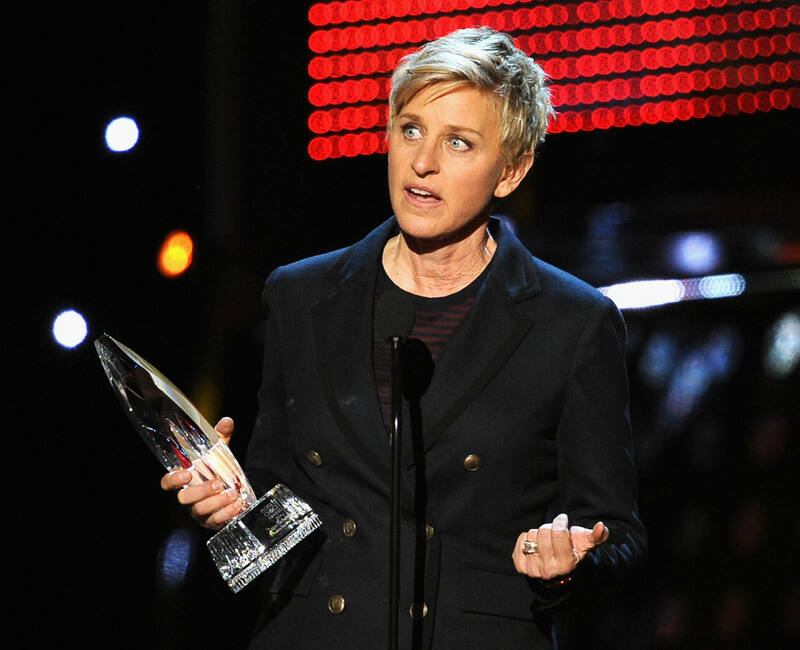 Michele wins People’s Choice Award of Favorite Comedic TV Actress. 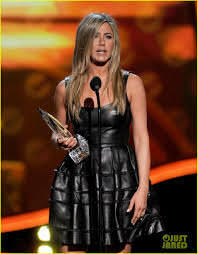 Aniston wins People’s Choice Award for Favorite Comedic Movie Actress. Perry wins People’s Choice Award for Favorite Female Artist. Efron wins People’s Choice Award for Favorite Dramatic Movie Actor. Lovato wins People’s Choice Award of Favorite Pop Artist. 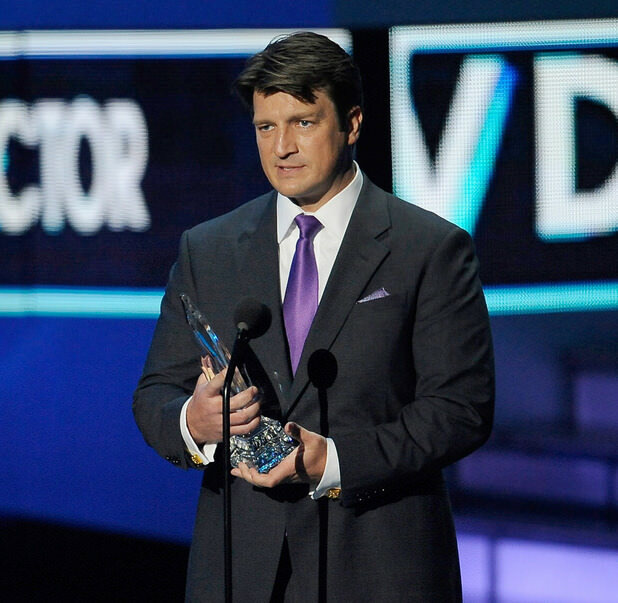 Fillion wins People’s Choice Award for Favorite TV Drama Actor. 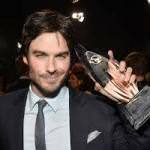 Dobrev wins People’s Choice Award for Favorite TV Drama Actress.